The regular morning schedule--for campers not participating in specialty camps--will consist of three structured activities and a snack. Campers will divide into age appropriate groups to attend each morning session. Themed morning sessions will be taught in small groups of 15 to 25 campers by our expert teacher of the week. These sessions will include an activity presented to support the growing minds of our campers and will engage the creativity and curiosity within each child. 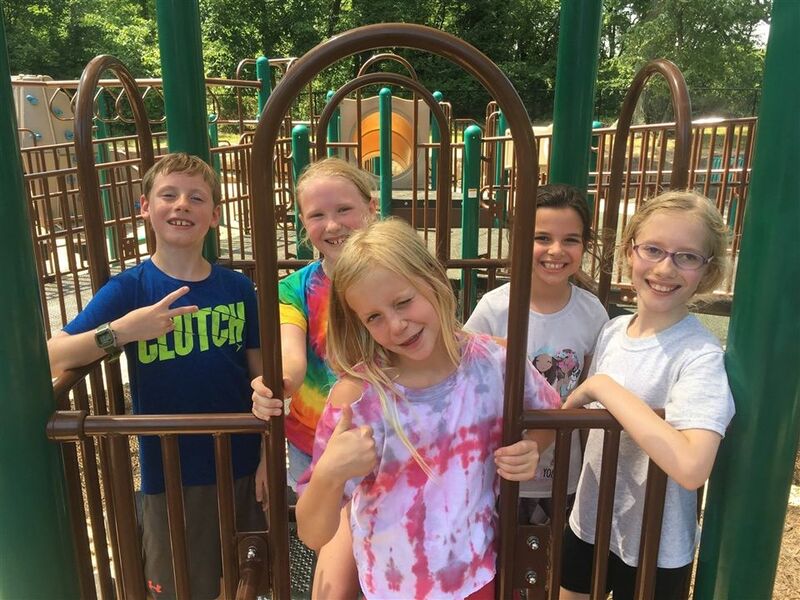 Though these ten weekly themes are generally paired, campers are welcome to enroll in whichever weeks best suit their interests and scheduling needs. Check out our Camp-at-a-Glance to see the weekly schedule of themes as well as academic, sports and arts programs offered throughout the summer. Each morning, campers will engage in focused, physical activity. We will stretch muscles and bodies with activities like basketball, tag games, soccer, tumbling, throwing and catching, and running. Children will have the opportunity to participate in a different physical activity each day of the week. In competitive and noncompetitive games, campers will develop cooperation and communication skills. This daily session will combine physical education with the fun of recess. We will have a block of time each morning dedicated to arts and crafts. This is a time when your child can explore his or her creative side, working with a variety of media. Projects will be led by an art teacher, and will include all sorts of materials such as paint, clay, and pastels. 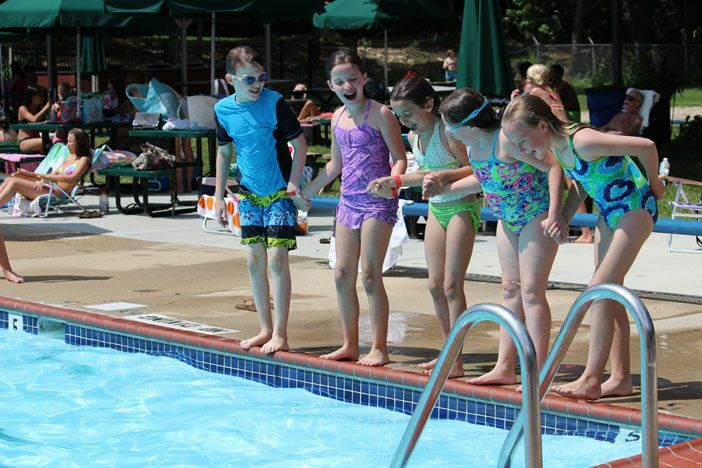 Time spent at the pool is part of our daily routine and will consist of an hour of fun at Arden Swim Club. The main pool is a 25-meter six-lane pool that features a springboard, a slide, and basketball hoop. Formal lessons are not provided, however, our trained staff assist any campers who are new to swimming. The camp will bus to the Wilmington Skating Club once a week. The teachers at the Wilmington Skating Club provide excellent instruction for campers at any skating level. Each session will include 30-minute lessons followed by "free skate." Skates are provided. Each Wednesday, the camp will bus to the local bowling alley. Bumpers are optional, and shoes are provided.